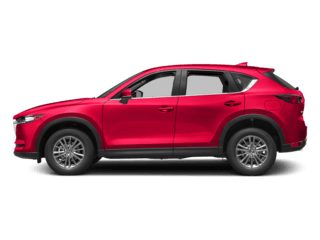 The 2019 Mazda CX-3 in Naples, FL stands out from the competition with its sleek and stylish exterior design. Its long hood, as well as the unique design along the sides, looks like no other SUV on the road. You can choose to go with the standard wheels, which are 16 inches. However, the 18- inch wheels can add even more visual appeal to the Mazda CX-3. Either way, the Mazda CX-3 is an SUV that looks great from the front bumper to the back windshield. The Mazda also has headlights that turn on and off automatically. The side mirrors also have turn signals built into them for better safety on the road. Both the types of wheels have tires that are made for all sorts of weather. Even the windshield wipers can sense when it is raining and turn on automatically for convenience. This is just one of the features that makes the Mazda CX-3 so fun to drive on the beautiful streets of Naples, FL. The interior of the 2019 Mazda CX-3 features an inviting atmosphere than the competition offers. The current Mazda CX-3 interior has an automatic climate control with pollen filter to make every drive more comfortable. The Mazda CX-3 has available front seats that are heated, as well. 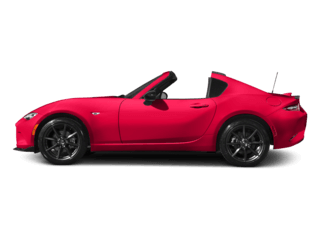 Meanwhile, you can your passengers can enjoy the sophisticated atmosphere that’s created with its leather surfaces, including the steering wheel, shift knob, parking brake handle and sports seats. Its leather steering wheel ensures maximum comfort, especially when you are driving for a long period of time. Meanwhile, the Mazda CX-3’s driver’s seat can be adjusted 6 different ways via a manual control system. Once you take a test drive at Naples Mazda, you’ll discover first-hand how the Mazda CX-3 has a comfortable interior that enhances every drive. 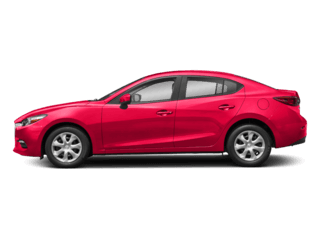 Mazda also prides itself on making the 2019 Mazda CX-3 a very safe car to drive. Even the seat belts have 3 different adjustments so you and your passengers remain safe while staying comfortable. The airbags in the front feature advanced technology that senses whether or not a passenger is using their seat belt. These sensors can also determine a passenger’s weight in order to keep them safe during a crash. There are plenty more features that help make the Mazda CX-3 one of the safest cars on the road. Airbags that protect you from side impacts are also included in the Mazda CX-3. A brake support system helps you brake safely and can assist in braking when the car detects danger. Its standard rearview camera makes backing into a parking space or out of your driveway safer than ever! 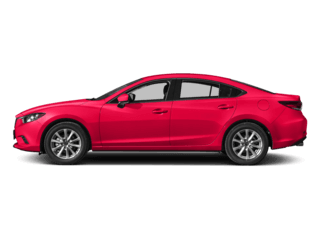 Meanwhile, the 2019 Mazda CX-3 features a standard low-speed forward collision system with automatic braking to help avoid potential accidents. 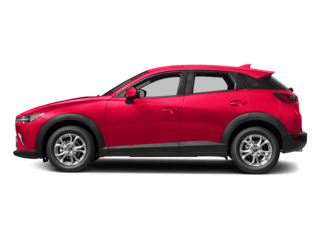 The Mazda CX-3 provides a high level of performance. Its 2.0-liter 4-cylinder engine includes an automatic transmission system and generates 146 horsepower. The engine can also generate an impressive amount of torque, coming in at 146 lb-.ft. While it delivers many thrills on the streets of Naples, it also offers impressive fuel economy. Last year’s model achieved an EPA-estimated 34 MPG on the highway. * This is just the beginning of the Mazda CX-3’s impressive performance. The Mazda CX-3 also has all-wheel drive system for all 3 of its trims. 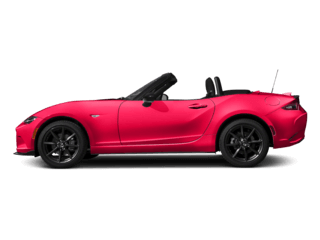 Its transmission system is a 6-speed automatic system, which includes a manual shift mode as well for added thrills. The Mazda CX-3 has power steering to help you stay in control when you are driving. The fuel system features direct injection, which helps give the 2019 Mazda CX-3 an even higher level of performance. 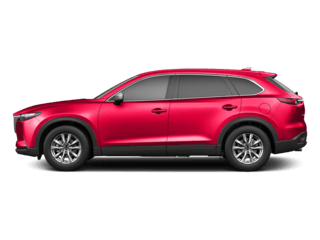 You can test-drive the Mazda CX-3 at your local Naples, FL car dealership – Naples Mazda – and see what kind of Mazda lease deals they have for you. The Mazda CX-3 also has plenty of technology to offer. It has a 7-inch touch screen with a colorful display. It comes with Bluetooth® accessibility, which you can use to make phone calls or to play music hands free. There is an available Bose® audio system with 7 powerful speakers so the audio quality is crisp and clear. The HD radio can find all your favorite stations and let you listen to your music with ease. You can even access your Pandora® radio stations and listen to your customized music easily. You can also control the entertainment and information system with a simple voice command. The available navigation system from Mazda makes sure that you never get lost, no matter where you are going. You can even send and reply to text messages via speaking to the SMS text messaging system. In the case of an emergency, the E911 system automatically alerts authorities in Naples, FL so you can receive immediate assistance. 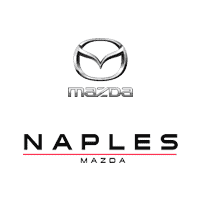 Drivers in Naples, Marco Island, Estero and Bonita Springs can test-drive the new 2019 Mazda CX-3 at Naples Mazda today. Visit now! *2019 EPA estimates not available yet.